Mark Zuckerberg had a very good 2013. The Facebook cofounder and CEO's net worth increased by $12.4 billion last year, the largest gain of any current tech exec, not counting Bill Gates, according to data released this week from Bloomberg Billionaires Index .Zuckerberg is currently worth more than $24.5 billion. That increase in his net worth was driven by Facebook's stock, which doubled for the year. Facebook stock started the year at $27.44 a share and ended at $54.65, thanks to renewed optimism for the company's ability to monetize on mobile and growing confidence in the social space in general. To his credit, Zuckerberg has taken steps to give some of that money back. For the second year in a row, he and his wife Priscilla Chan donated 18 million shares of Facebook to charity. This year, those shares were worth nearly $1 billion. Zuckerberg also signed a pledge in 2010 to give away most of his wealth to charity during his lifetime. Other tech execs did quite well for themselves last year, too, according to the Billionaires Index. Gates, the former Microsoft CEO who now focuses on philanthropic efforts, saw his net worth increase by $15.8 billion, thanks to a surge in Microsoft stock. Meanwhile, Elon Musk's net worth increased by 233% during the year, the largest percentage increase of any billionaire on the list, resulting from a huge spike in Tesla's stock price. 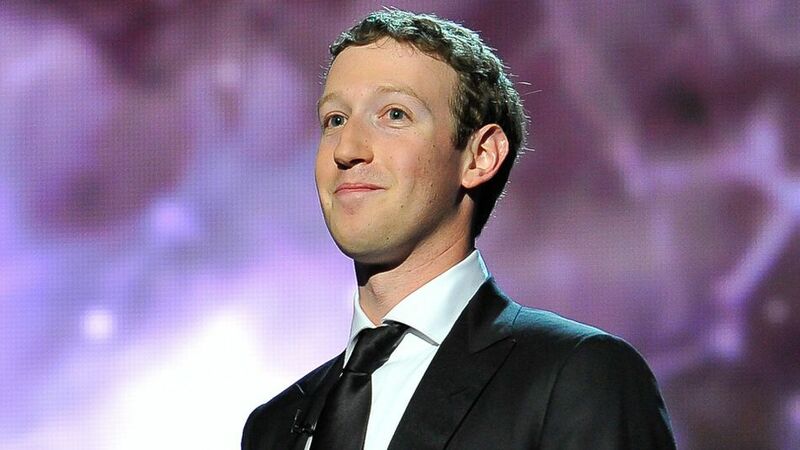 Is Facebook's Mark Zuckerberg the Best CEO in Tech in 2013?